Thick and fluffy lashes unfortunately, not every girl gets from nature. Many for the sake of beauty have to go to such extremes, as the capacity. However, the effect of this procedure lasts only a couple of weeks, after which all need to be repeated again. Claim salon beauticians, eyelash extensions are absolutely safe, however, many ladies subsequently thinking about how to restore your lashes. 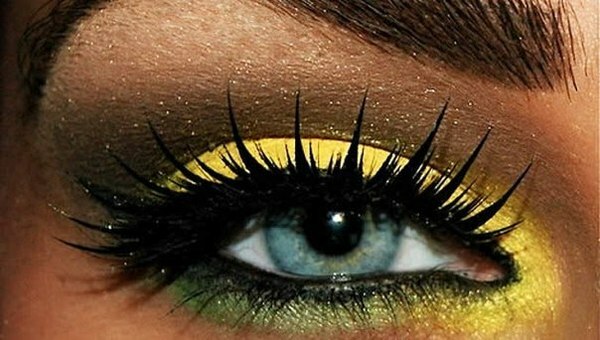 After the removal of artificial fibers a panic and looking for ways to restore the natural beauty of your own eyelashes. This can be done as proven folk remedies and with the help of special formulations that you can buy in pharmacies or ordered through the Internet. 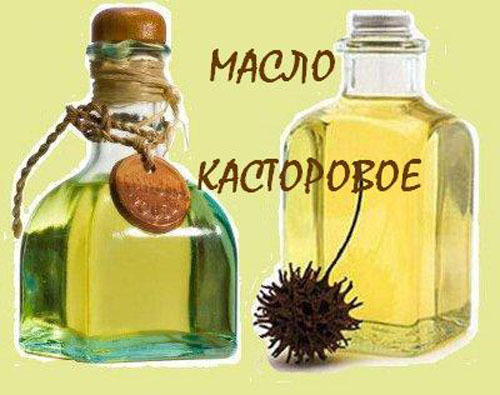 Many masters suggest to clients to use castor oil. This is really one of the best ways of recovery. Castor oil can be bought in the pharmacy the most run-down, literally for pennies. Method of application of this oil can be different. Some ladies apply it on a cotton swab and make a kind of poultice for eyelashes. Oil cotton wool must be kept on the eyes for about twenty minutes. It is advisable to do this mask in the morning and evening. Instead of a mask, you can just smear your eyelids with castor oil at night. Of course, with the first mask the therapeutic effect is not apparent, but after a few weeks, natural eyelashes will become longer and thicker. In addition to castor oil you can use burdock oil, grape seed oil and other soft cosmetic oil. A very effective mixture of vegetable oils with oil solutions of vitamins A and E. Before use, they suggest a little warm. In medicinal cocktail periodically suggest to add the aloe juice and the extract of medicinal herbs – chamomile, rosehip, etc. At home all this is mixed in improvised proportions and applied directly to the eyelashes themselves. Eyelids it is advisable to lubricate, as holders of sensitive skin at risk of irritation. Already prepared blend of oils and herbs are also sold in pharmacies. These included a convenient brush for application and detailed instructions for use. The composition of these funds usually includes castor oil, burdock and sea buckthorn oils, vitamins and herbs. A significant difference between home-made mix and store-bought bottle no. Just finished the tool easier to apply to the eyelashes. After a month of use lashes not only grow back to its former length, but also become more dense. To speed up the process of recovery can be taking the same vitamins A and E, drinking daily for a few capsules. Many are beginning to ingest the castor oil and fish oil, which are excellent not only affect the health of hair, skin and eyelashes, but also support the immune system.